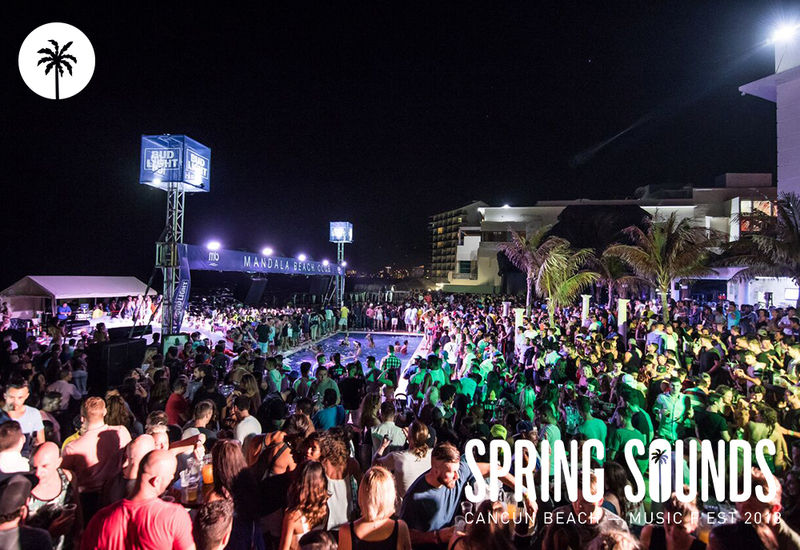 Mandala Tickets : Book your open bar tickets and get ready to enjoy our pool party! 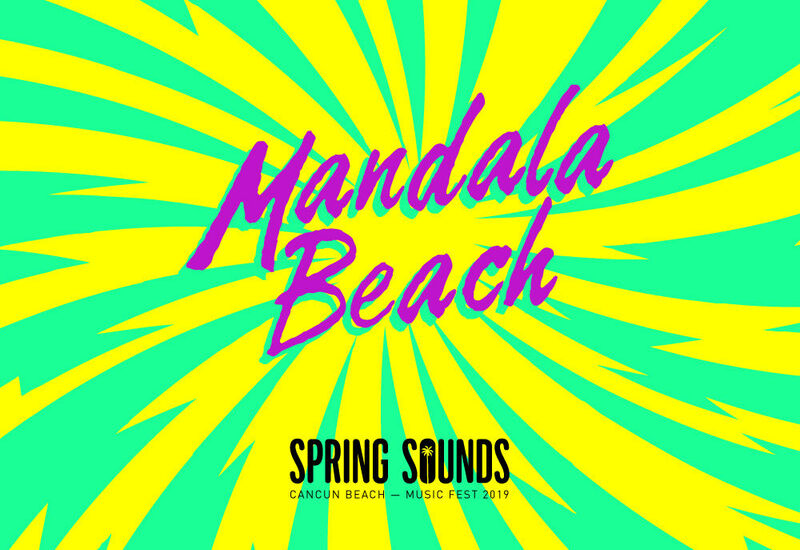 During this Spring Break 2019 you can’t miss our Pool Parties and the fabulous bikini contest at Mandala Beach Night. 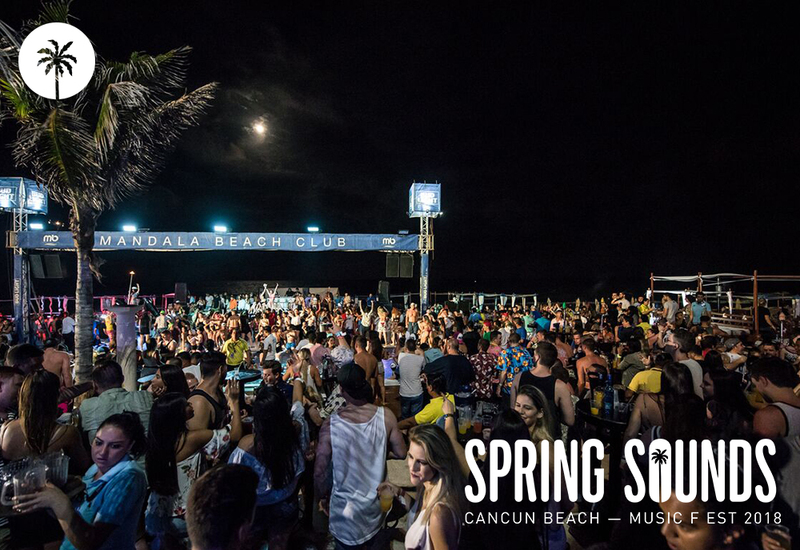 Book your Open Bar and get access at the best parties in Cancún. 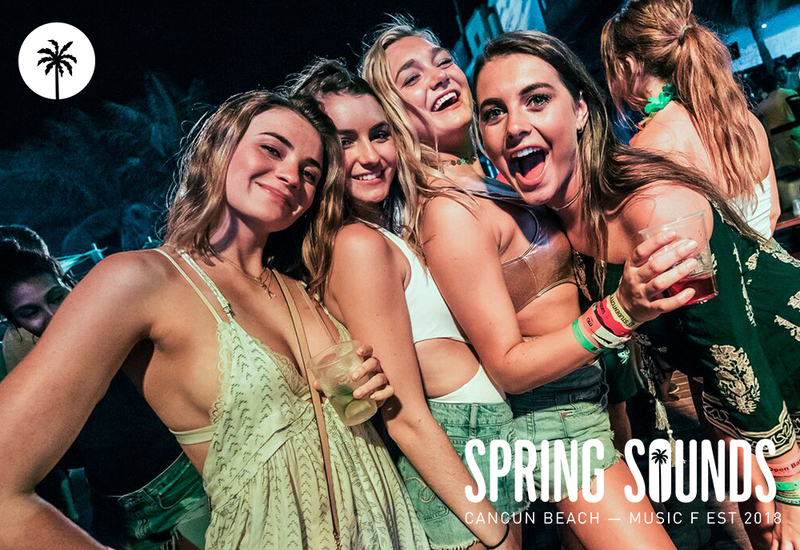 *If we have any talent or special event you will have to pay the upgrade at door.